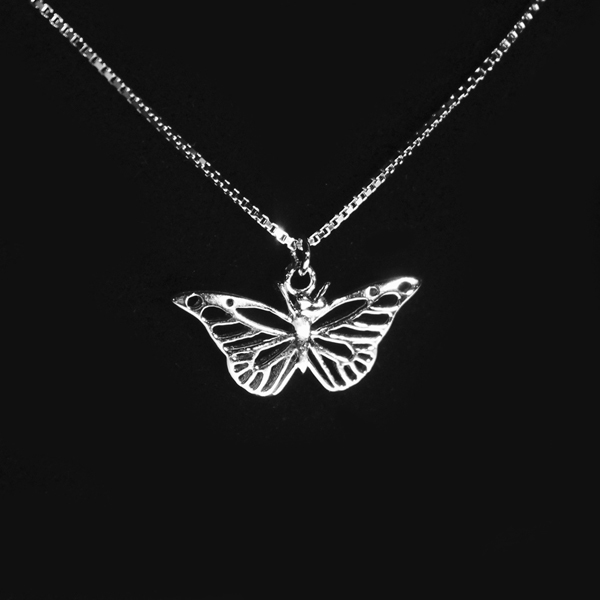 This beautiful, sterling silver necklace represents your metamorphosis into a healthier and more vibrant you! Wear the butterfly for its sheer beauty but also to remind yourself that you are transforming. 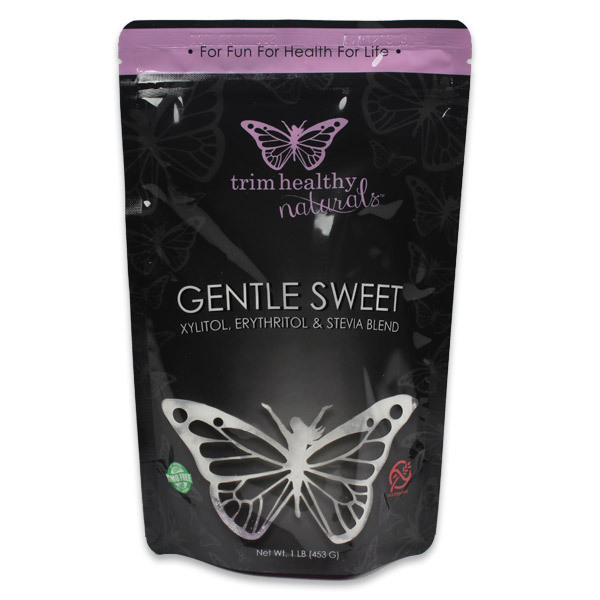 Your Trim Healthy journey doesn’t need to be hurried or stressful. This path is gentle and freeing. You are taking your own time to rise above diet shame, fear and defeat. 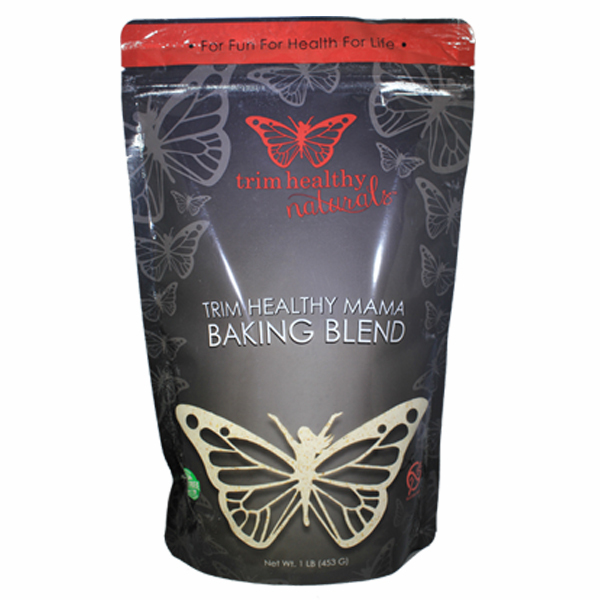 Put your wings on Mama and start to fly! 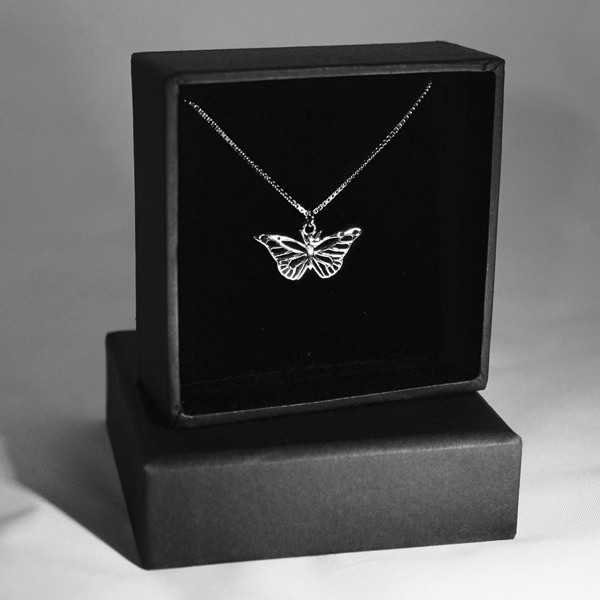 Necklace is handcrafted in the highest quality of pure silver and the butterfly pendant is held by an elegant 20″ adjustable chain. I love my well-made butterfly necklace. I receive compliments ever time I wear it. It is a constant reminder of my personal journey.